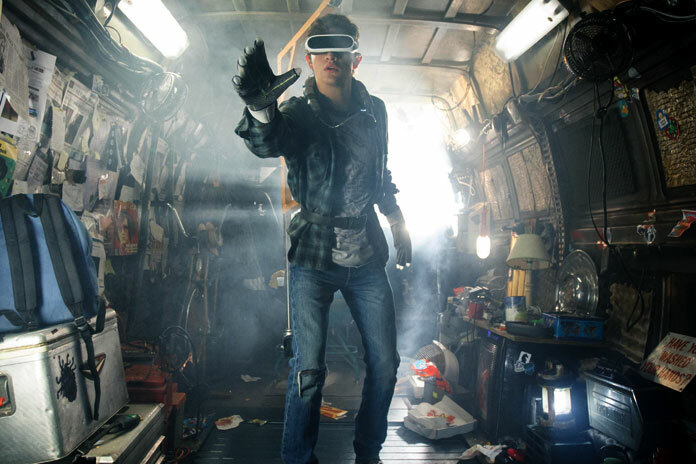 Ready Player One is an upcoming American science-fiction adventure film co-produced and directed by Steven Spielberg and written by Ernest Cline, Eric Eason, and Zak Penn, based on Cline’s novel of the same name. The film stars Tye Sheridan, Olivia Cooke, Ben Mendelsohn, Mark Rylance, Simon Pegg, and T. J. Miller. The film is scheduled to be released on March 30, 2018.